WWE's last pay-per-view of 2018 is already coming together. 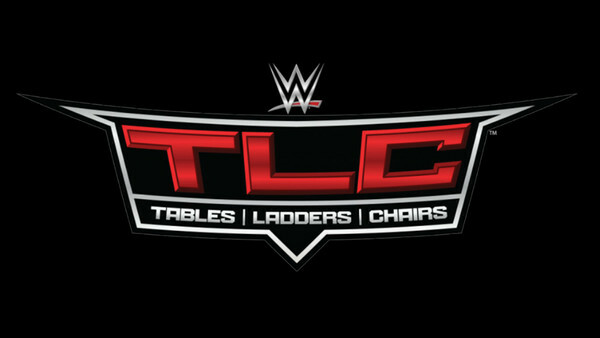 With Evolution and Crown Jewel still in the rearview and Survivor Series next week, 16 December's TLC event is the last thing on a lot of WWE fans' minds at the moment, but the company's last pay-per-view of 2018 is already coming together. The show will go down inside San Jose, California's SAP Center, and the venue are already advertising three big singles matches: Braun Strowman vs. Baron Corbin, Intercontinental Champion Seth Rollins vs. Dean Ambrose, and Raw Women's Champion Ronda Rousey vs. Nia Jax. These bouts come with the obligatory "card subject to change" disclaimer, of course, but they're in line with current Raw storylines. Survivor Series' brand vs. brand theme effectively puts such programmes on the backburner, though the above storylines are starting to heat up, with Ambrose and Rollins' collision shaping up to be one of WWE's most intense feuds of the year. It'll likely yield multiple bouts, too, and ideally bring the Intercontinental Championship back into focus. Rousey vs. Jax is a rematch of their surprisingly excellent Money In The Bank 2018 clash. Corbin vs. Strowman, meanwhile, comes on the back of Baron costing Braun the Universal Title at Crown Jewel.